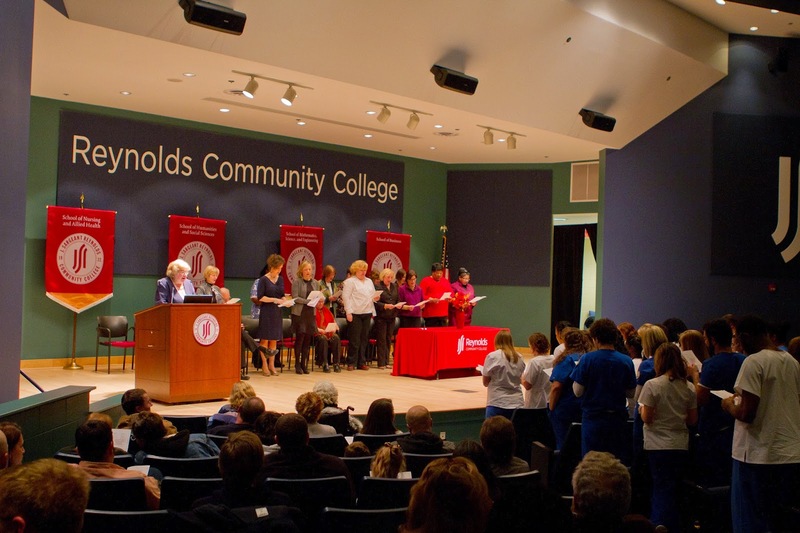 Reynolds recently recognized over 60 students who completed the Associate of Applied Science degree in Nursing. Held in the Lipman Auditorium of the Massey Library Technology Center, the ceremony opened with a welcome by President Dr. Gary Rhodes and inspirational words by Kristin Windon, Ed.D, GCNS-BC, RN, who serves as the VHA-CM Chief of Nursing at Hunter Holmes McGuire Virginia Medical Center. After the award presentations, the graduates recited the Nurses’ Pledge. 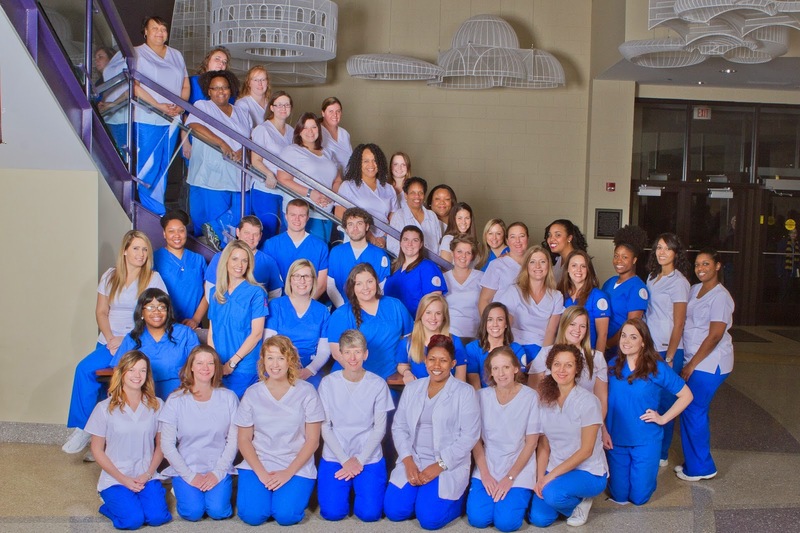 The Reynolds’ Nursing Program is designed to prepare its students to participate as collaborative members of nursing care teams and to provide direct care to patients in a variety of health service facilities and agencies. Upon satisfactory completion of the program, students are eligible to take the licensing examination to become Registered Nurses. 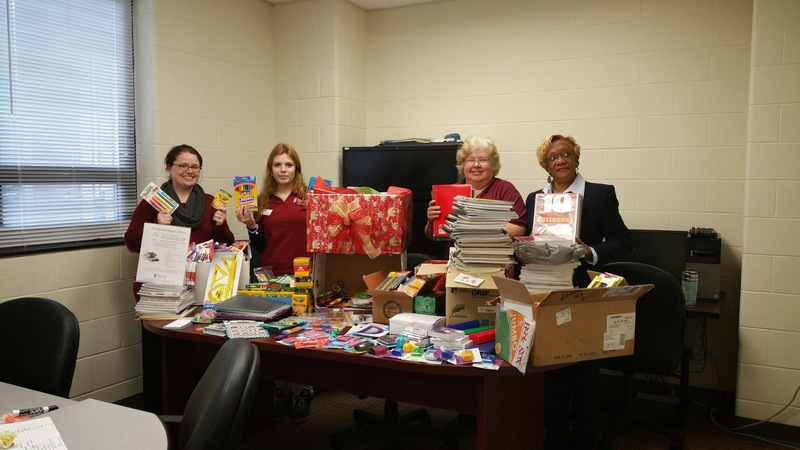 For the second year, the Professional Administrative Faculty Senate (PAFS) sponsored a donation drive to benefit the children at Westover Hills Elementary School. This year, the group focused on collecting critical school supplies that are needed to replenish the fall back-to-school items heavily depleted. More than 10 large collection boxes were filled with supplies donated by Reynolds employees and students. “We more than doubled our goal of collecting 400 items and delivered about 1,000 items to elementary students last week. It shows you that the true mark of generosity is not just giving, but giving more than enough. We have outstanding colleagues with a generous heart,” said Kelly Smith, PAFS president. Items donated included book covers, crayons, folders, glue sticks, markers, notebooks, paper, and more. The PAFS would like to thank everyone for their support, especially supply drive organizers Carol Rodi and Lily Mirjahangiri. Tayloria Smith (Academic Support Center), Loftan Miller (DTC Library), Carol Rodi (School of Nursing & Allied Health), and Ruxandra Zait (Academic Support Center tutor and student). Lily Mirjahangiri is not pictured. “Every Day is Community College Day” is in full-swing at the General Assembly. 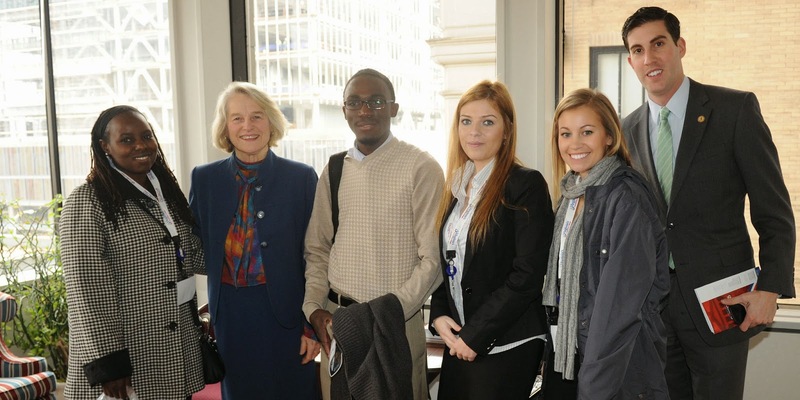 Students from the nearly two dozen community colleges scattered around Virginia descend on the state capital two and sometimes three days a week to get acquainted with the legislative process and share their personal experiences with lawmakers who represent their colleges’ voting districts. Last Thursday, about three dozen students from Reynolds, Eastern Shore and Mountain Empire Community Colleges made the journey to Richmond. 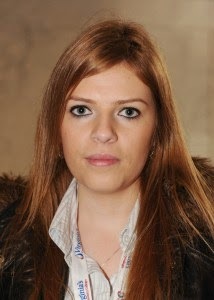 One of those students – Ruxandra Zait (sounds like “Zyte”) – has traveled farther than most. Zait says she could barely speak English when she first arrived in the U.S. after leaving her home country of Romania in 2012. For Zait, Reynolds has become family. She was effusive in her praise of the college, saying the small class-sizes and the individual attention she’s received have been enormously beneficial. That’s the same message she would deliver to Delegate Betsy Carr a short while later, with a little extra emphasis on why Virginia’s Community Colleges are important.